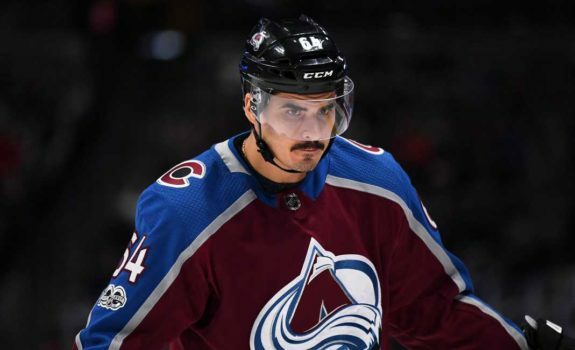 TSN Hockey Insiders Darren Dreger and Pierre LeBrun discuss if Sabres head coach Phil Housley's job is safe, significant interest for Swedish forward Joakim Nygard, if the Hurricanes will be able to sign Adam Fox, and the Avalanche anxiously awaiting Cale Makar's NCAA season to end. 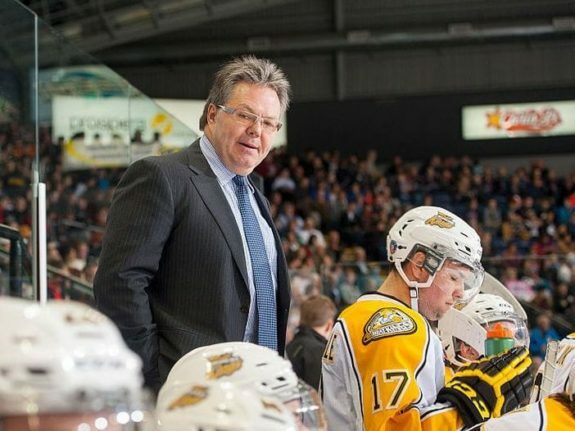 Watch at TSN. 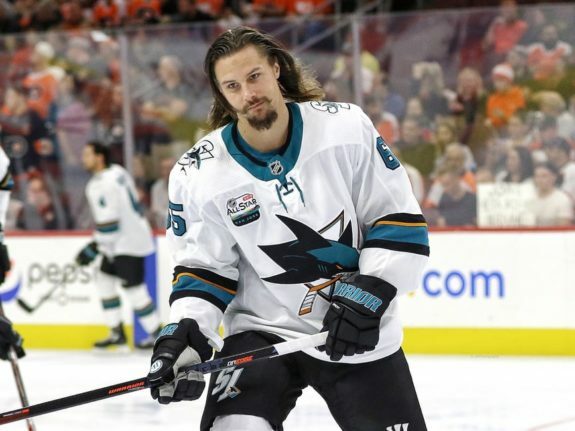 While the Columbus Blue Jackets were dipping back into the trade market on Saturday night, the Dallas Stars were busy doing much of the same. 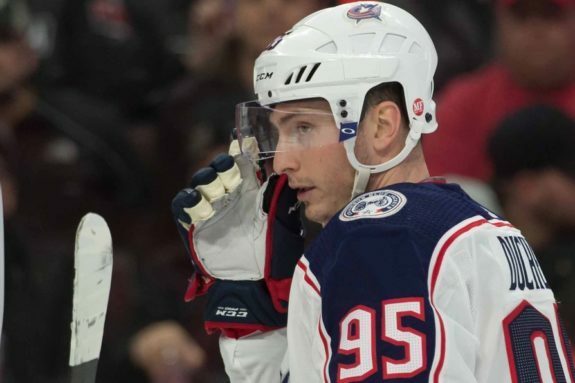 Minutes after we learned the Blue Jackets had acquired Ryan Dzingel from the Senators, TSN&apos;s Darren Dreger and Bob McKenzie broke news of a trade between the Dallas Stars and the New York Rangers. 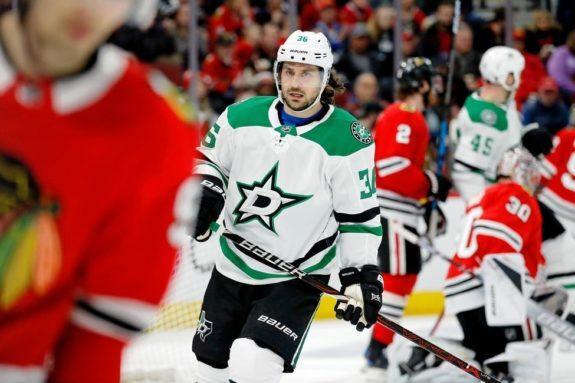 Dallas acquires Mats Zuccarello, according to Dreger, while McKenzie reports the Rangers will receive a couple of conditional draft picks. 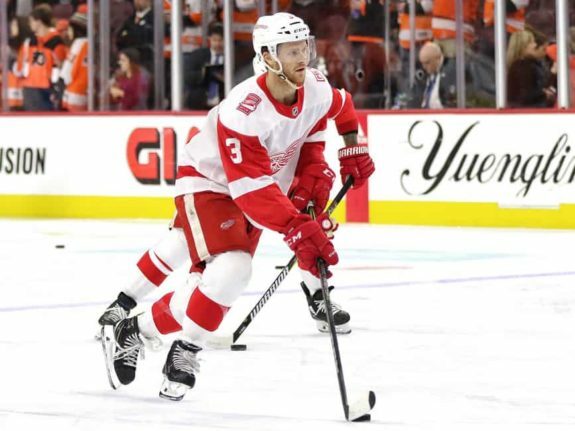 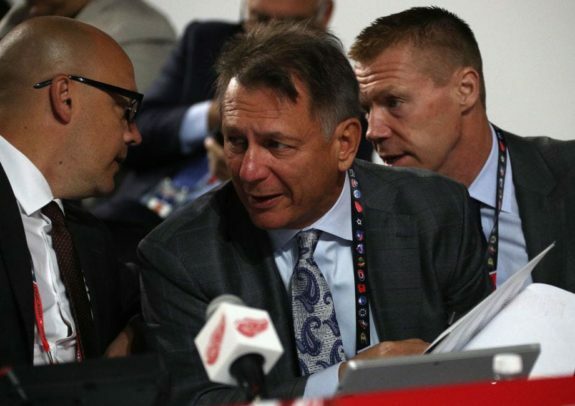 The Washington Capitals continue to load up on depth at the trade deadline, while the Detroit Red Wings set the stage for what might amount to even more dramatic selling over the next few days. 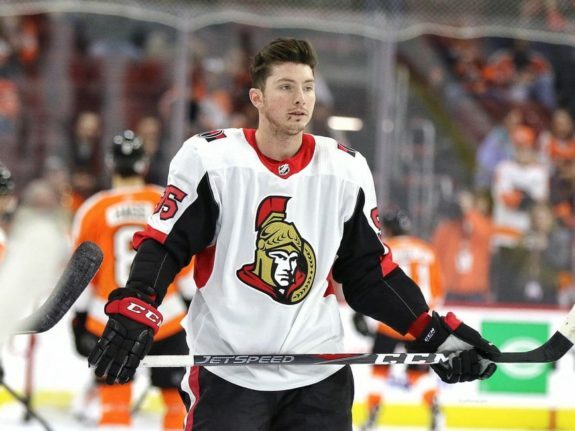 TSN&apos;s Darren Dreger reported that the Capitals and Red Wings made the following trade, which has since been confirmed. 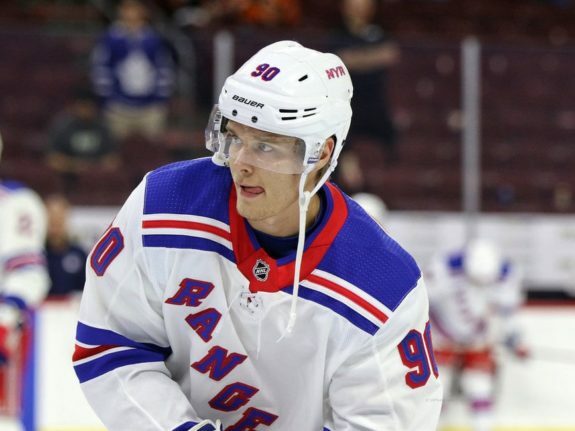 Capitals receive: Defenseman Nick Jensen, Buffalo&apos;s 2019 fifth-rounder. 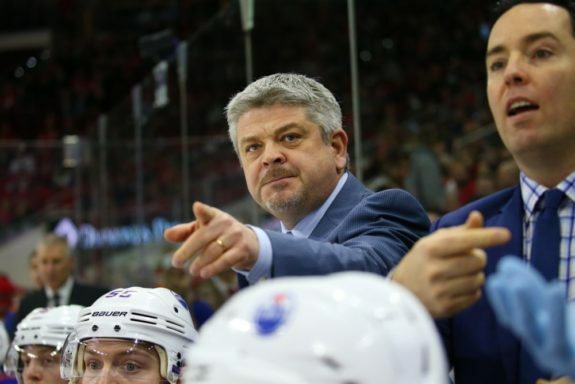 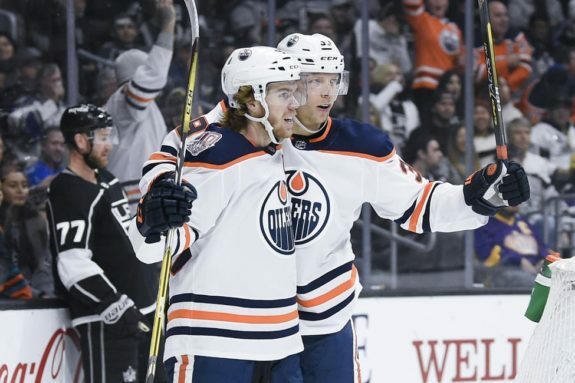 Should Anyone Actually Expect Oilers Deadline Moves? 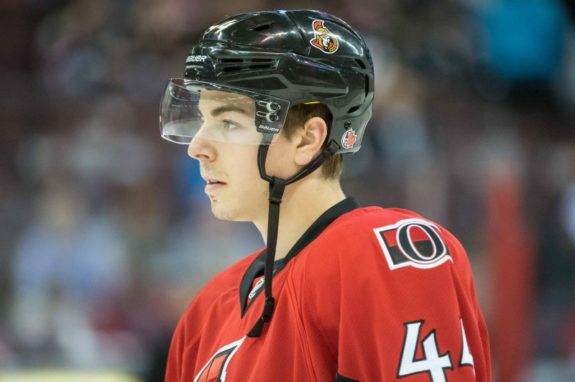 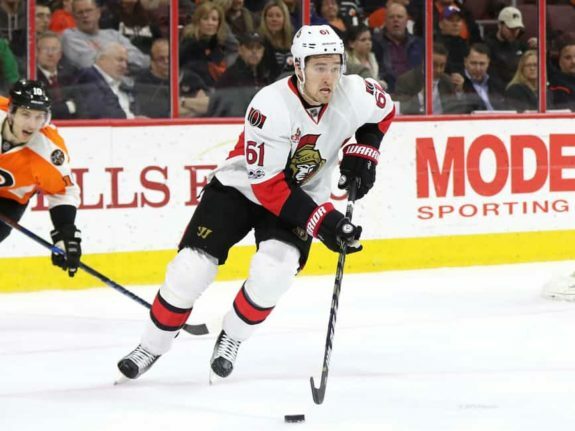 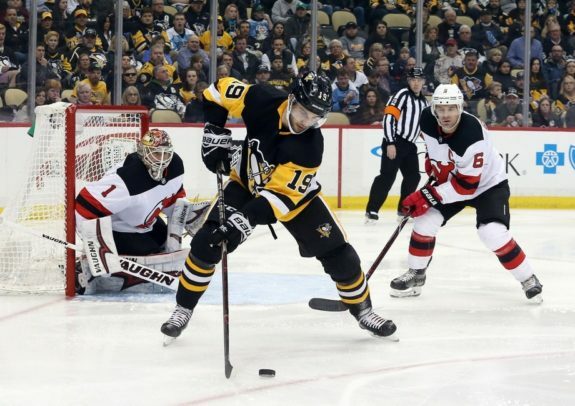 After being traded from the Colorado Avalanche to the Ottawa Senators in November of 2017, it looks like the 28-year-old will be on the move before Monday&apos;s NHL trade deadline. 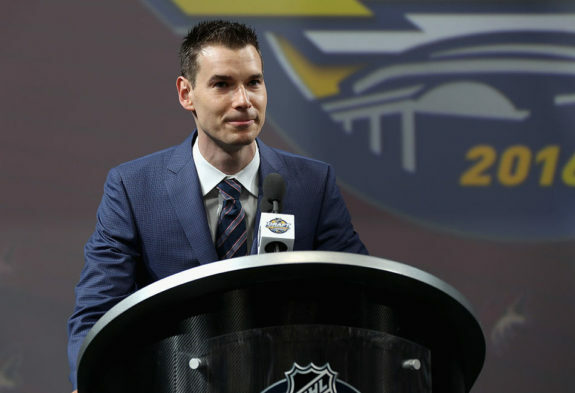 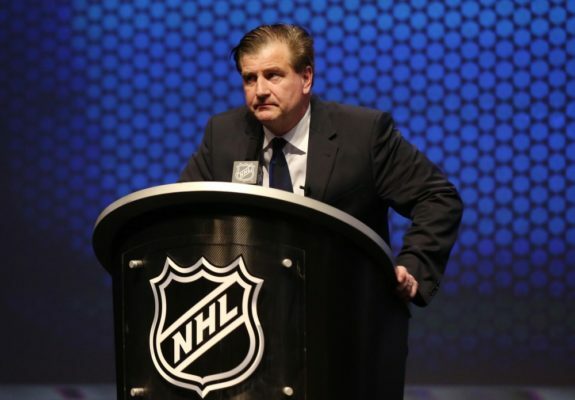 TSN&apos;s Darren Dreger announced the latest development on Tuesday evening. 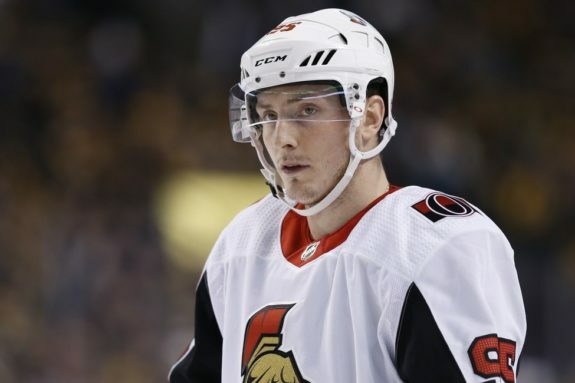 With the Senators comfortably out of the playoff picture, it was revealed earlier this week by Elliotte Friedman of Sportsnet that Duchene would be made available for trade at the right price.